We are offering an exceptional collection of Premium Facial Tissues to our clients. 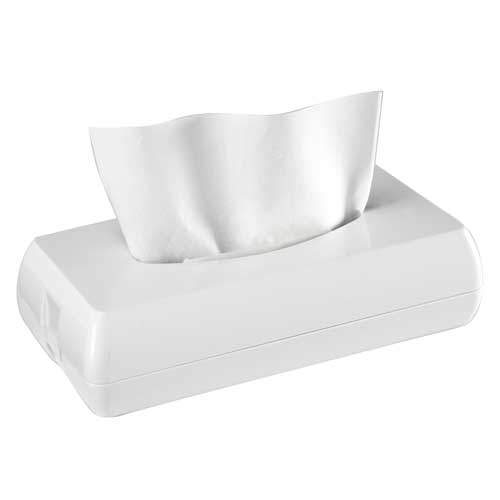 Offered tissue is available in various size options as per the requirements of clients. We being a distinguished business company are highly dynamic in providing to the industry a vast gamut of Facial Tissues.